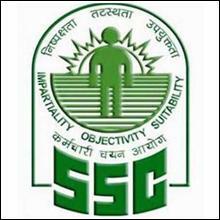 Staff Selection Commission is an organization under Government of India to recruit staff for various posts in the various Ministries and Departments of the Government of India and in Subordinate Offices. 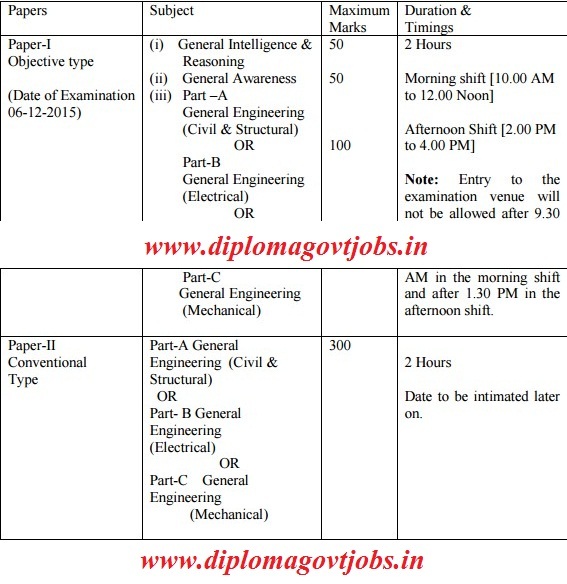 For the post of SSC Jr.Engineers (JE), the selection methodology will be based on Written Exam (Part I & Part II). Today we are going to provide you SSC JE Previous Year Question Paper PDF to download for free. we know its so much difficult to find previous year question papers specially for diploma engineering students so we are trying to Provide all branch(Electrical, Mechanical, and Civil) previous year question paper in PDF format. You can Download SSC JE Previous Year Question Paper in PDF format in just one click. No need to search anywhere else. If you have applied for SSC JE post and looking for Previous Year Exam paper then you are at right place. we are providing you one-click solution for downloading SSC JE Previous Year Question Paper in PDF format.